With varied designer stay options. 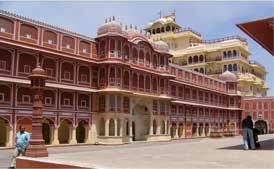 Jaipur the pink city of Rajasthan is very famous for its tourist activities. 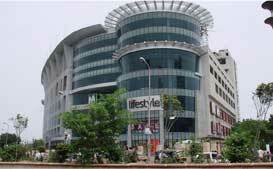 The biggest problem you face while you are in Jaipur or planning to come to Jaipur is accommodation. 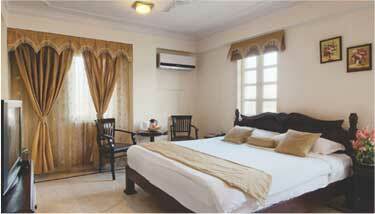 We at Tirthraj service apartments Jaipur by Pachar group provide affordable and luxury service apartments in Jaipur. The term "service apartment" is used when referring to an alternative for hotel or any form of accommodation for short and long-stay leisure for tourist families and business travelers. Our services are very comfortable and pleasant, not only for a single day but even for a longer stay. 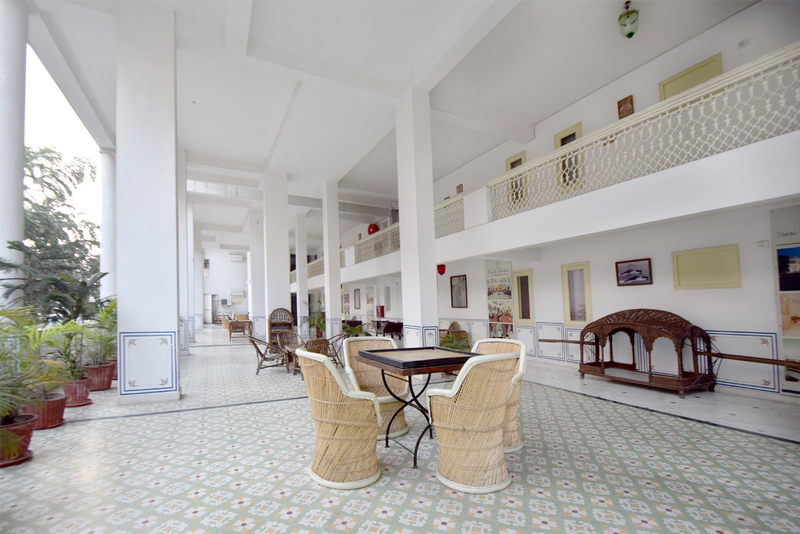 Our apartments are combination of modern and archaeological living. 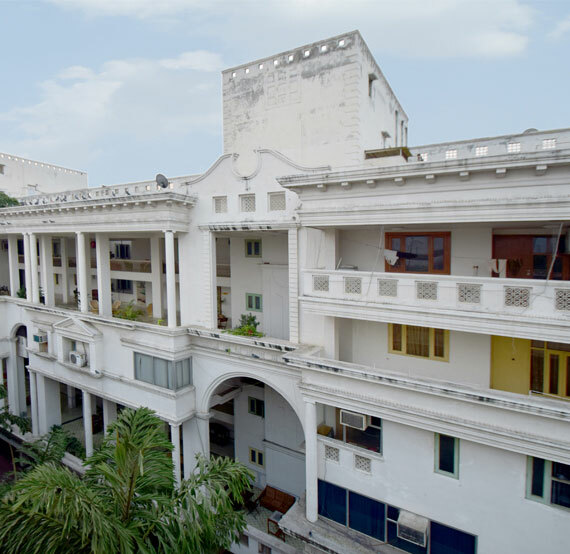 We are centrally located in Jaipur; every attraction of the city is very close to the serviced apartments. Reaching to our apartments is very easy; it is only 2Kms from Jaipur Railway station and 13Kms from the Jaipur International Airport. You can easily take a taxi to reach us. 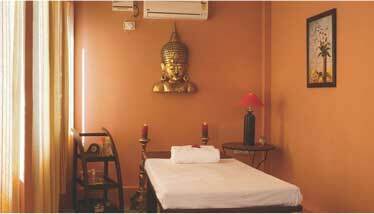 We have 10 king size service apartments with queen like grace and princess like beauty is a treat to all your senses. 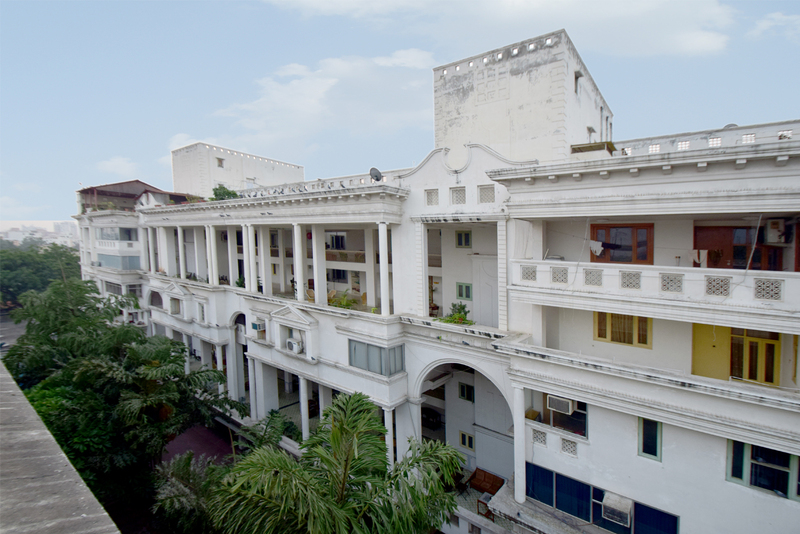 The apartment is 3BHk, with 3 spacious bedrooms, a hall and a well equipped Kitchen. All rooms have modern Bathrooms where you can become one with yourself and you reflection. We have facility of deluxe rooms with amenities like a Flat screen LED TV, Wi-Fi connectivity; a well-stocked mini-bar and a tea/coffee maker ensure complete comfort and a peaceful stay. 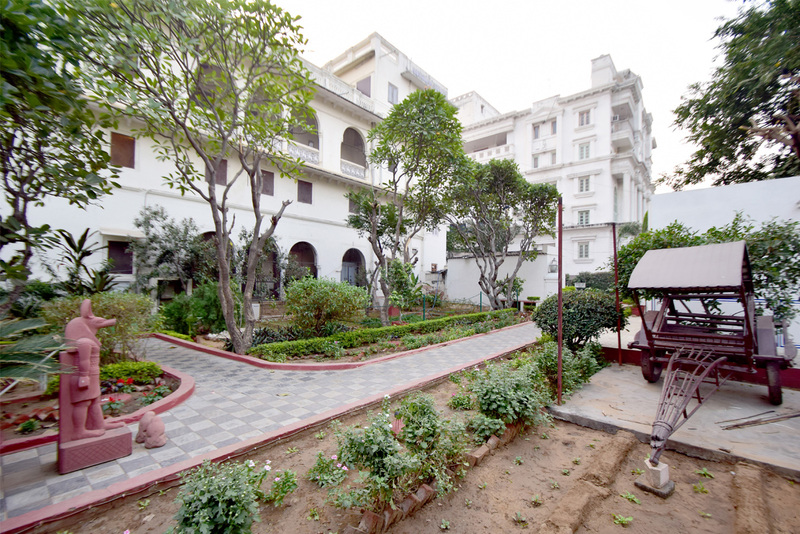 Additional Facilities available at our serviced apartment in Jaipur are a courtyard par excellence in the deluxe apartment, a pool for complete relaxation, a Bar for an exotic evening, a restaurant for our Food Lovers, a spa where the body comes to life and thanks its owner and a lavish lawn for fantastic evenings. 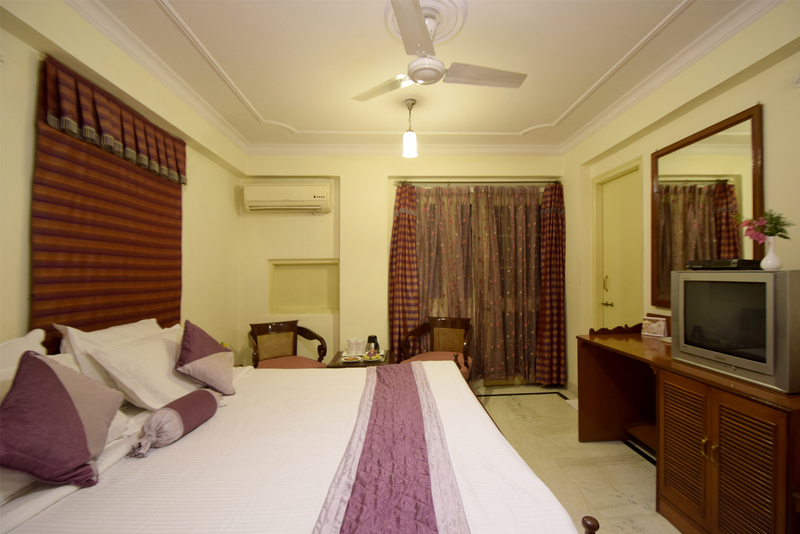 Our service apartments in Jaipur are very affordable and fitted with all modern amenities. 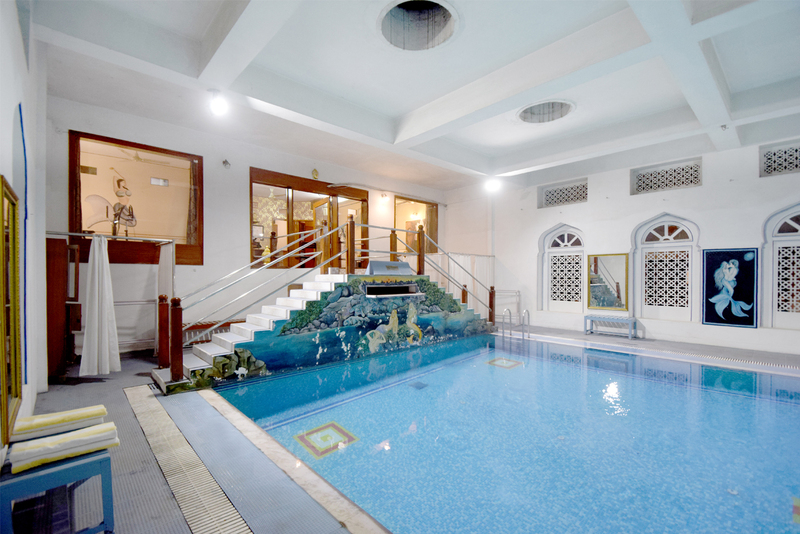 The hotel offers spacious accommodation designed for comfort living and is ideal for an extended stay in Jaipur. Well-appointed living and dining areas coupled with an elegant kitchenette create the mood of a home away from home. With flexible configurations of a Deluxe Room, with amenities like a Flat screen LED TV, Wi-Fi connectivity, a well-stocked mini-bar and a tea/coffee maker ensure complete comfort and a peaceful stay. Facilities like a concierge desk, courteous staff, laundry facilities, complimentary guest parking and many more are available to further ease your stay. 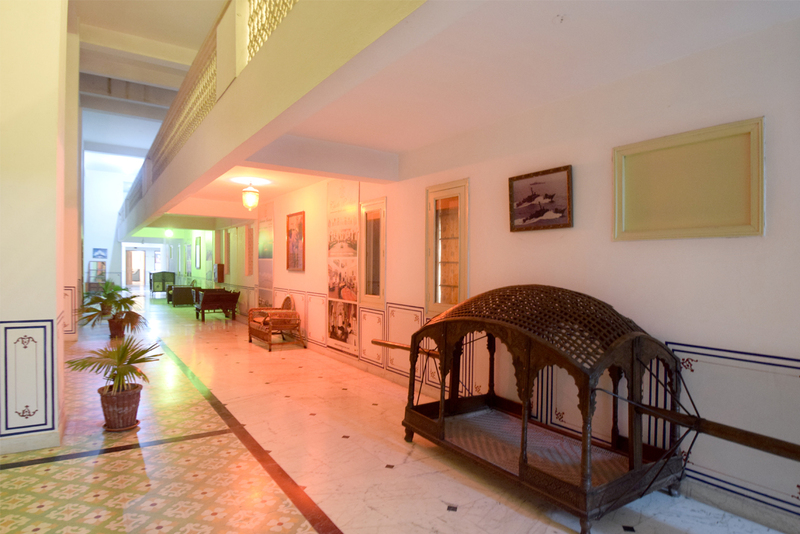 Nestled away in the cozy locale of Jaipur's most revered suburbs is a gem awaiting to enchant every bit of your senses. Take a break from the drudgery of life and sulk into luxury in the Queen of Jaipur's trendsetting suburbs with almost every conceivable convenience within arm's reach. The mesmerizing intoxicating lady "life" dances on hip gyrating music in the princely pink city Jaipur. The city which makes all the history books you have ever read come to life. 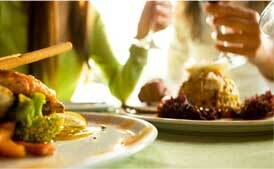 Dining is one of the most leisure of activities and is the religion of foodoholics. Our duty is to listen to our stomach's calling and Jaipur is that land which justifies every soldier worth his stomach. At a time, when anyone who goes out of normal league is considered to have a disorder, you'd be happy to know that only when a desire is suppressed does it become a compulsion. No need to worry when the friendly neighborhood underdog is here. Underdogs are people who even at the pinnacle of success and prosperity do not forget their roots.